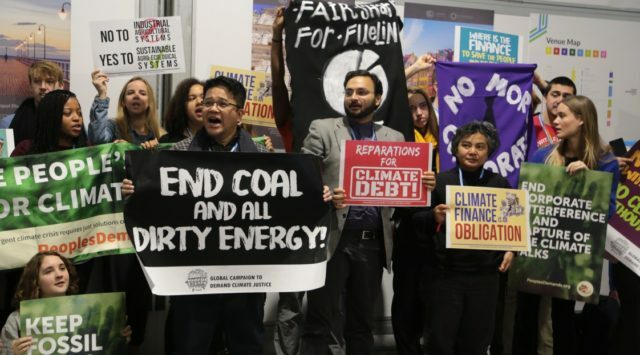 Energy for Humanity welcome this review of the ELP given the Bank’s critical role in enabling the necessary economy wide, and urgent, clean energy transition. We support the EIB objective to be closely aligned with national and international climate-related policies. The global energy sector is set for profound change. The EU is at the forefront of this transformation, having recently agreed the full framework to deliver ambitious climate and energy targets for 2030 and adopted the new Clean Energy for All Europeans package. Before drafting the new EIB energy lending policy, the public consultation process seeks to solicit views and input from a wide array of stakeholders that can bring valuable expertise to the review. The aim is to ensure that the Bank can best support EU energy policy and long-term climate and energy targets. A consultation document highlighted the key topics that the EIB would like to invite comments upon. The Bank’s current approach towards supporting the energy sector is set out in its Energy Lending Criteria (ELC), which was adopted in 2013.